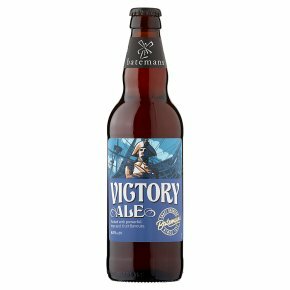 Brewed to celebrate Admiral Nelson and his crew. It is powerful, pale copper coloured with a peppery aroma and goes well with stew and gravy dishes. Gold Medal Winner World's 50 Best Beers International Beer Competition. CAMRA Champion Strong Ale of Britain Winner.